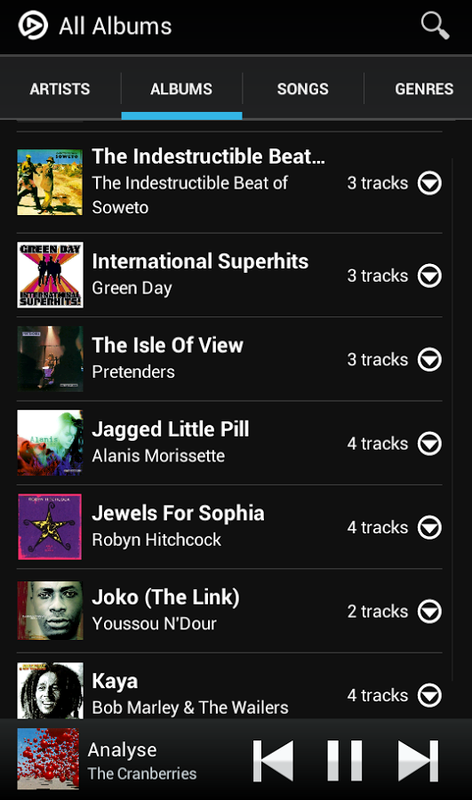 Nice music player. Has a graphic equalizer and can set a song as a ringtone. Plays MP3, AAC/M4A, FLAC, OGG. Scrobbles to your last.fm profile. Version for Android of one of the best known video players for PC. Support playing of almost all video files, such as: avi, divx, flv, mkv, mov, mpg, mts, mp4, m4v, rmvb, wmv, 3gp... Can show subtitles. Supports hardware accelerated video playback. Completely free and open source video player. Supports playing of most audio and video formats, as avi, flv, mp4, wmv, 3gp, mp3, flac, etc. Can show subtitles. 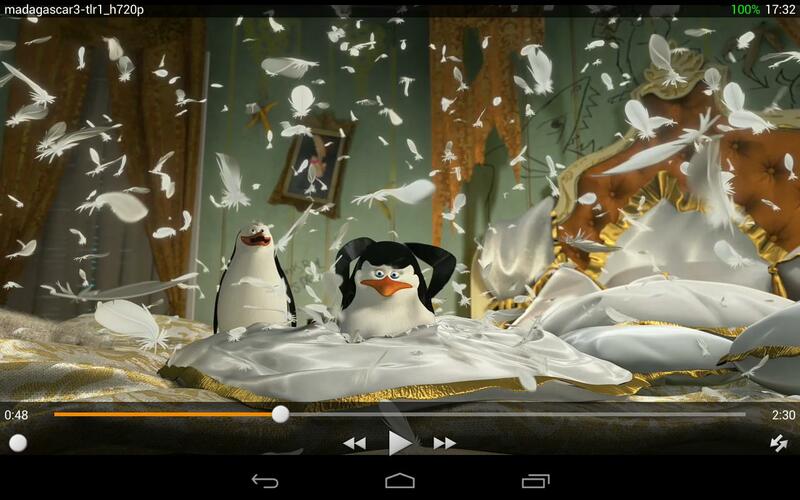 Find torrents and download them directly to your phone or tablet. Fast, light, and with modern clean interface.